Screening every applicant is crucial to making sure that you rent to only the best-qualified tenants. Indiana Tenant Screening must include more than asking the potential tenant to write their name, telephone number and place of employment on a generic rental application that you have drawn up yourself. The American Apartment Owners Association makes Indiana Tenant Screening a breeze with a variety of packages to meet your needs, whether you have one rental property or hundreds. It is imperative to remember that one bad tenant is all it takes to cause you considerable expenses for repairs after a tenant damages the premises or is evicted before the end of the tenancy. You also do not want your reputation tarnished, so it is imperative that you do not rent to applicants who may turn your rental property into a haven for drug deals or other criminal activity. AAOA Offers the Best Indiana Tenant Screening Background Checks! You can protect yourself from applicants who do not pay their bills on time with the free credit report that is included in every Indiana Tenant Screening package. Discover the tenant’s rental and eviction history. Learn whether your applicant left out previous addresses when applying to rent one of your properties. The social security number fraud check will let you find out if your applicant is really who they claim to be or if the applicant is potentially committing identity theft. Discover a wealth of information about your rental applicants when you conduct thorough Indiana Tenant Screening. Weeding out unqualified applicants eliminates those with criminal records or poor rental histories and allows those who are likely to pay rent on time and abide by all tenant obligations under Indiana Landlord Tenant Laws to shine above the other applicants. Once you have your Indiana Tenant Screening results, you will know which applicant to hand the keys to. The American Apartment Owners Association provides tenant screening background checks nationwide. 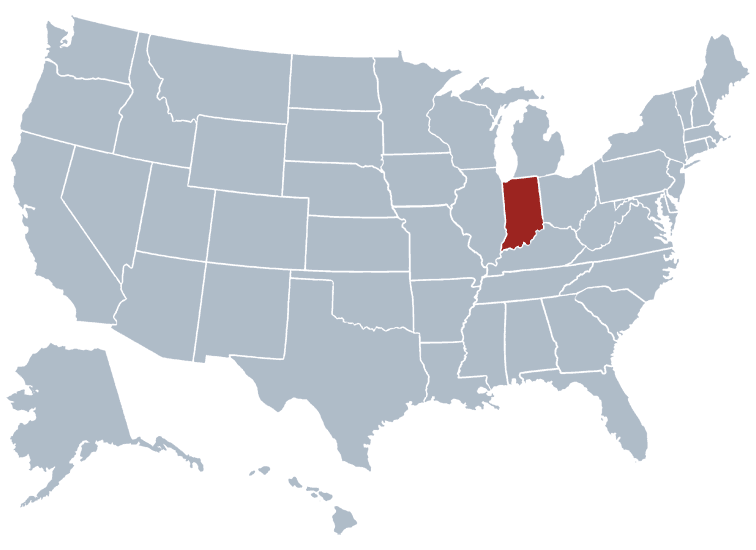 Looking for a tenant screening report in a state other than Indiana? Visit our Tenant Screening Background Checks page to learn more.